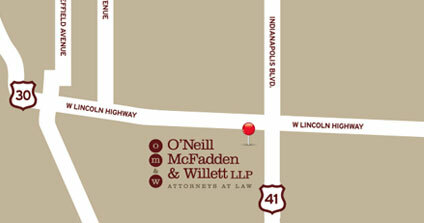 Lisa Goss joined O’Neill McFadden & Willett LLP in November of 2011. She has been working in the legal field for 14 years. 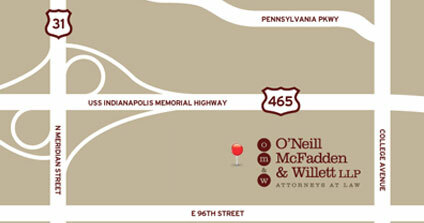 Lisa is the Legal Assistant for Attorney Kelly McFadden and Attorney Julie Murzyn. 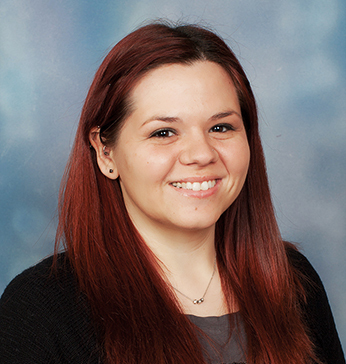 Ms. Goss obtained her Associate of Science degree from Purdue University Calumet in 2002.